Are you a team of 8-30 people? 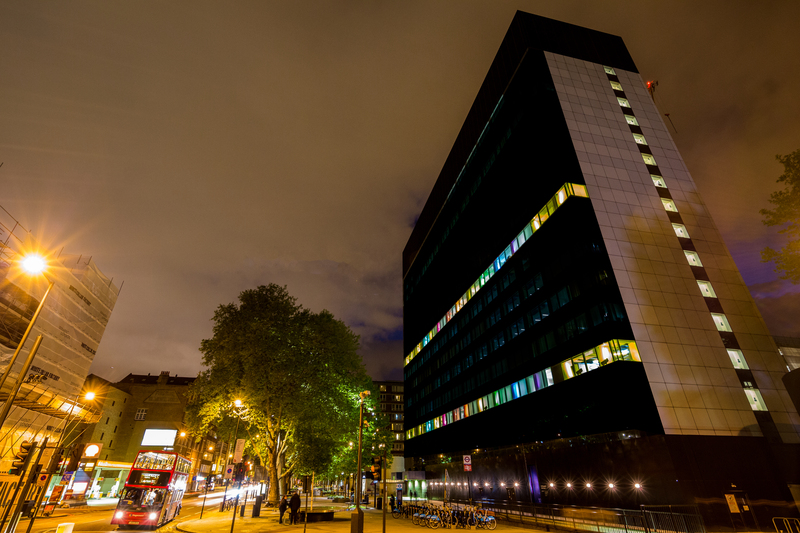 Join TechHub Old Street! We might just have exactly what you're looking for! A great space has come up at TechHub Old Street (it doesn't happen often) and would be perfect for a growing team to move in immediately. It's light and bright with smashing views and would accommodate a team of 30 comfortably (or can be shared by smaller teams). It's got its own meeting room - separated by a glass wall - comes fully loaded with desks and chairs, and is a really flexible space with 24/7 access. 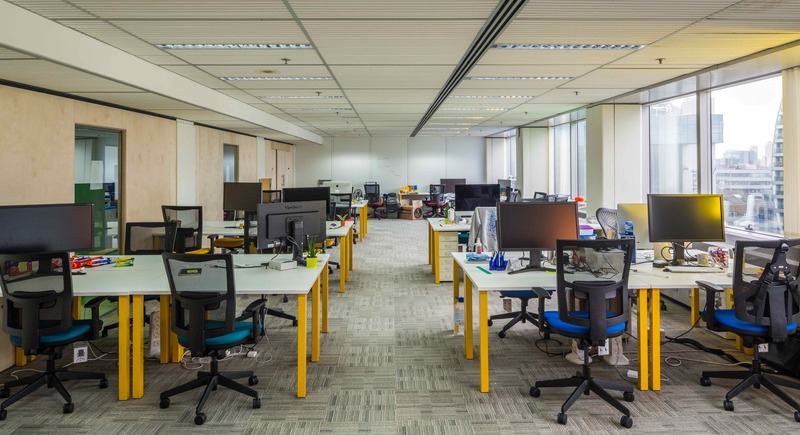 Of course your team all have TechHub Flex Membership as standard, meaning everyone can enjoy our online member network, events, opportunities and access to all the other TechHubs around the world while travelling. As usual, we're looking for a super startup working on an exciting technology product to join our community of friendly faces, tech aficionados and ping pong pongers. 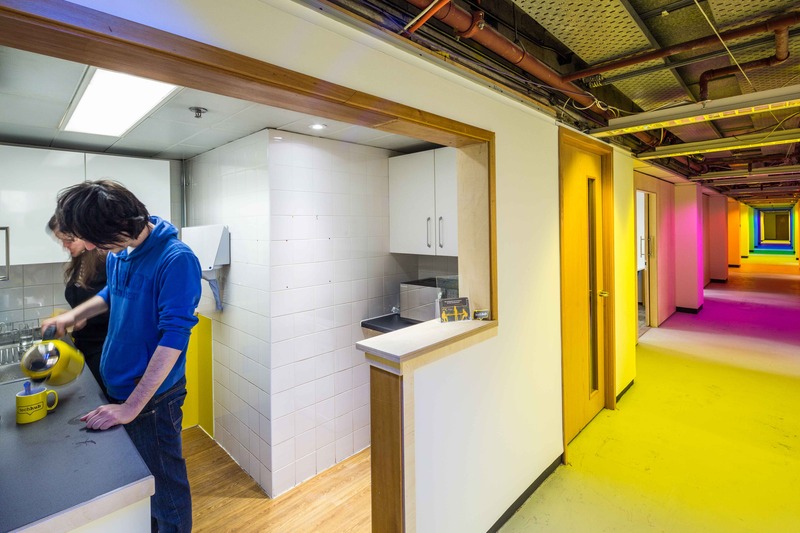 See more photos here, and drop us an email at hello@techhub.com if you'd like to find out more. But be quick, they always go fast!